K9-Playtime is a local, family owned business conveniently located off I-94 in Hudson, WI. We provide personalized care for your four-legged loved ones while you are away. Our services include dog daycare / dog day care, dog boarding / dog kennel, and dog grooming / pet grooming. If you're looking for boarding, daycare, or grooming services for your dog, you've come to the right place. 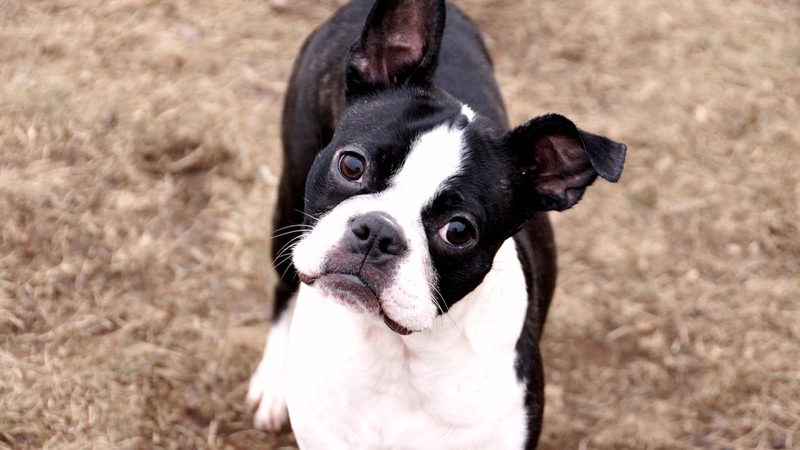 At K9-Playtime we treat every dog as we do our own; they’re not just pets, they’re family! Just as each member is unique, so is our care. By providing a clean, happy, and secure environment, dogs return to their homes relaxed and better behaved. Our mission is to be a positive influence in the life of each dog and to the people who love them. We count it a privilege to partner with you in the well-being of your canine companion. We are not your average kennel. We provide top-notch care at an affordable price. If you are planning a vacation, an overnight stay, or a day of shopping or work, you can rest assured your pet will be well cared for and loved during their stay with us. We are conveniently located just off I-94 in the beautiful St. Croix River Valley in Hudson, WI (next to Menards). Established in 2014, we serve the local communities of Hudson, River Falls, and western Wisconsin as well as the east Twin Cities metro, Woodbury, and Stillwater, Minnesota. Our 14,000 sf facility provides access to both indoor and outdoor areas. 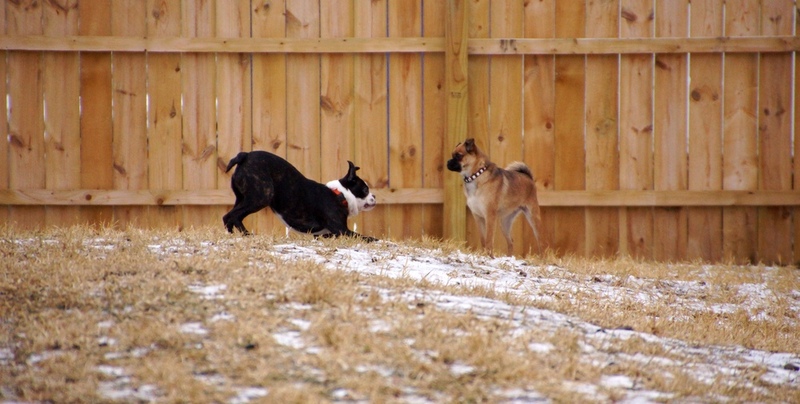 Indoors, dogs enjoy play-style specific spaces. Our indoor facility is climate-controlled, and contains a state-of-the-art air exchange system. Outdoors, dogs are provided a grassy space to encourage both exercise and proper "bathroom habits". On 1.3 acres, our large fenced area is the perfect place to play ball or relax in the shade of the trees. At play or at rest, your dog will be comfortable in our wholesome surroundings. K9 is owned and operated by a Certified Veterinary Technician. With our knowledgeable and experienced team, you can feel confident that your pet is safe and happy while you’re away! The Hudson Small Business Excellence Award Program's selection group chose K9-Playtime for the 2018 Hudson Small Business Excellence Award in the Pet Boarding/Pet Sitting classification. The program recognized us as an outstanding small businesses serving the Hudson area. We greatly appreciate this recognition. The Hudson Small Business Excellence Award Program's selection group chose K9-Playtime for the 2017 Hudson Small Business Excellence Award in the Pet Boarding/Pet Sitting classification. The program recognized us as an outstanding small businesses serving the Hudson area. We are SO honored to receive this recognition again. The Hudson Small Business Excellence Award Program's selection group chose K9-Playtime for the 2016 Hudson Small Business Excellence Award in the Pet Boarding/Pet Sitting classification.